James Technologies have qualified trainers available to conduct First Aid Training & Electrical Safety Training for your staff. James Technologies has personnel with appropriate qualifications and experience to deliver the training and facilitate the assessment relevant to the training products required. 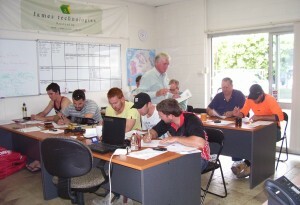 For first class Training Courses, trust James Technologies to provide nothing but highly qualified trainers every time. 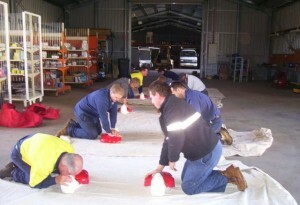 Please call 1300 732 881 to book First Aid Training or Electrical Safety Training by a James Technologies trainer today.